Sometimes it's hard to pinpoint the start of a story. It could be the first time Kelly and Kim spoke while working a Pediatric ER shift together, when they became friends in a heartbeat. They cherished all the chaotic and grueling ER shifts they worked together, unknowingly learning how to rely on each other as a teammate and eventually, as a best friend. 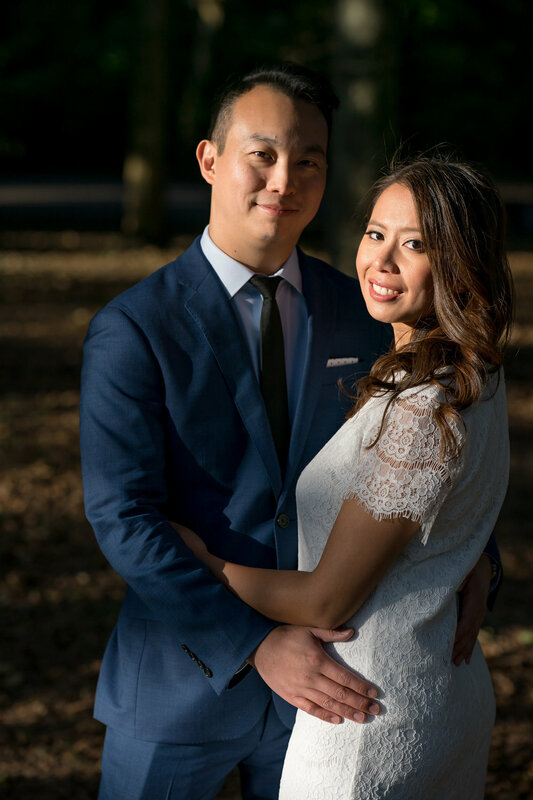 During their time off, they scoured Manhattan together for soondubu, ramen, and the best $1 oyster happy hour deals. Or it could span back decades, when their parents sought to build a new life in the United States. 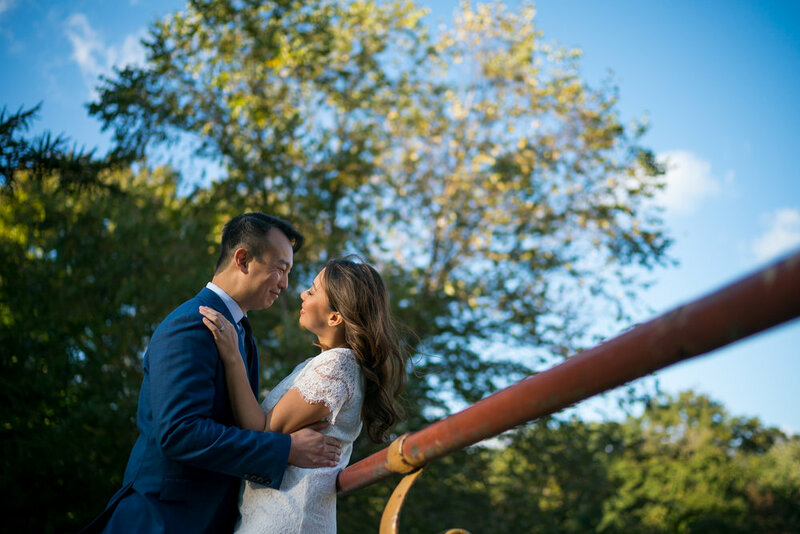 Kelly's parents, Shaoming and Lucy Tong, flew from China to an Italian-rich New Jersey, while Kim's parents, Khanh and Hue Hoang, immigrated from Vietnam to a gator-rich Florida to start a new beginning of their own. 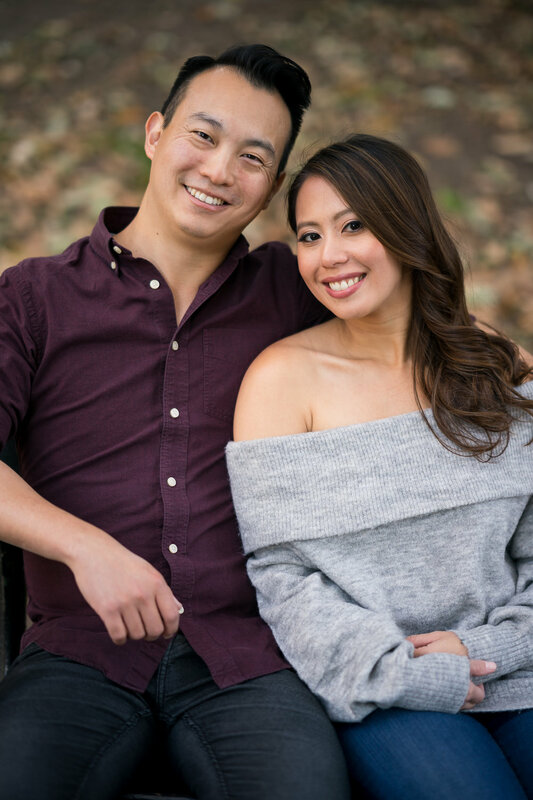 Each parent came to America as a stranger to the other, but ultimately, persevered through hardships to give both Kelly and Kim the opportunities in life that would bring them together. But, wherever you choose to start their story, what matters is that their adventure is far from over. They've traveled the world together, climbed mountains, and saved each other countless times from falling off said mountains. Most importantly, every day, they continue to discover new things to love about each other. 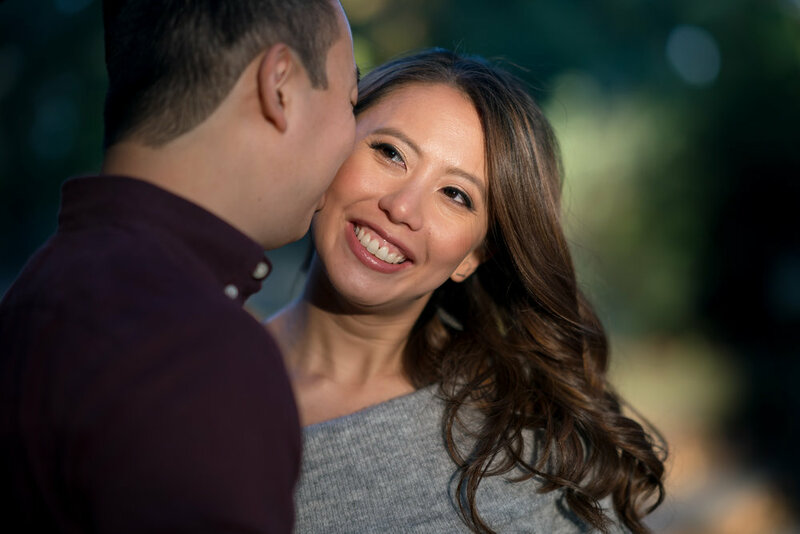 However, the story of Kelly and Kim just isn't interesting or exciting without their friends and family, who keep their hearts full and their spirits laughing. Please join them in celebrating the beginning of a new chapter of their lives! limited GROUP RATES ARE AVAILABLE If booked by july 5, 2019. Transportation to the venue will be provided. So you’re about to get dragged out to New Jersey for our wedding, and you’re thinking, “What’s there to do except work on that familiar neon orange tan that Jerseyans are so well-known for?” As many of our guests can attest, New Jersey has certainly classed itself up over the last few decades and proud of showing that it’s just as much of a cultural melting pot as its sister state. Close to the venue, several towns are home to quaint downtown walks and a vast variety of food. Summit House in Summit serves farm-to-table dishes inspired by the Garden State’s freshest produce. Montclair’s bustling main street is home to some of our favorites - Ani Ramen, Cuban Pete’s, Saveur Creole, and Playa Bowl (refreshing acai bowls that are so indulgent, they negate the purpose of eating an acai bowl in the first place). 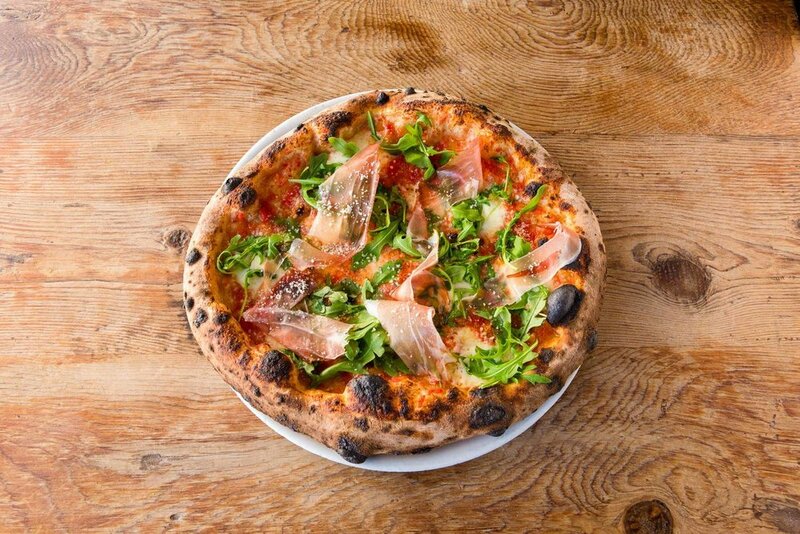 It’s hard to recommend just one place for pizza so we have two - Arturo’s Osteria & Pizzeria in Maplewood for sit-down artisanal pies and Nonna’s in Florham Park for an incredible walk-in/walk-out slice. Hoboken and Jersey City offer picturesque views of the city skyline along the waterfront walkways. Liberty State Park flaunts views of the World Trade Center and Statue of Liberty, while providing a nice respite from the busy downtown area. If the heat starts to get to you, duck into Bucket and Bay to sample homemade gelato with inventive flavors like Black Label Whiskey Vanilla and Peach Bourbon. For legitimate Korean Barbecue, head to Jeong Yook in Palisades Park if tabletop flame-grilled dry-aged wagyu is your kind of thing. For dessert, Cafe Mocha serves up decadent towers of bingsoo that pair nicely with their tea and fresh taiyaki. If you find yourself free on a weekday (too crowded on weekends), Sojo Day Spa lets you explore their many outdoor baths and hot saunas for as long as you want, so you can prepare-for/recover from all the partying you’ll be doing Saturday. 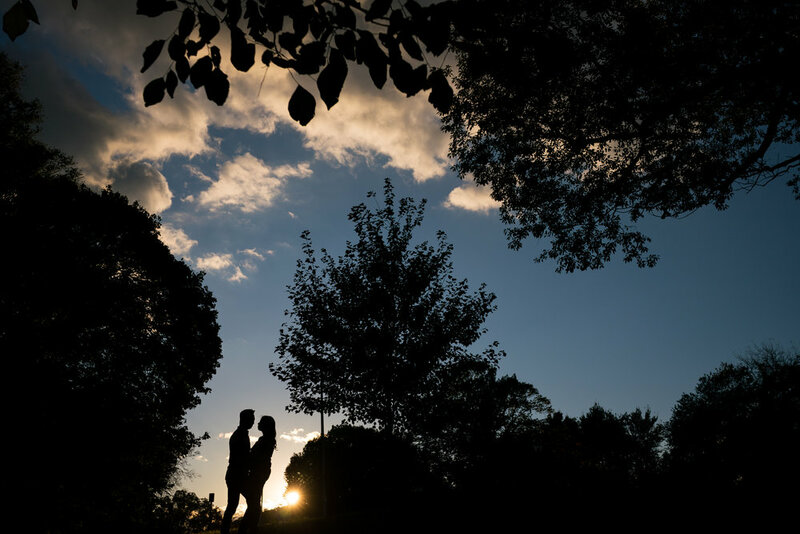 And then there’s Manhattan - a topic too planetary for us to cover in a paragraph on a wedding website, so here are some general pointers that will help smooth out the logistics of your visit. Even if you haven’t been, we assume you know the big sites you want to visit. Always look to see if you can book or buy tickets online, which will help you save time by avoiding lines. You can certainly do this with One World Observatory (our favorite of all the observatories to visit) and many museums. We believe one of the best ways to explore New York is to just wander. The High Line, Battery Park City, and Central Park are great pedestrian only locales to escape the busy intersections for a bit, while still brandishing classic views of New York City. For Broadway shows, download the TodayTix app for fairly-priced last minute tickets. Use the OpenTable app or website to book your tables ahead of time if you can, especially if you have large parties. Public transportation via subway if easy to figure out and quite reliable, though it can get packed during rush hour. It never hurts to have the Uber and Lyft app ready on your phone if you want to get to your next landmark in the comfort of air conditioning. Overall, you probably won’t get to see everything in New York City that you want to see, and that’s okay. Combined, we’ve lived in New York for more than ten years and still haven’t seen all the sites. Take a moment at each location you stop to take in the sights, sounds, tastes, and smells (unfortunately) of the city, and we promise you’ll have a magical time. Though sometimes brash, New Yorkers and New Jerseyans are always happy to help and to laugh with you - just never block the middle of a sidewalk.